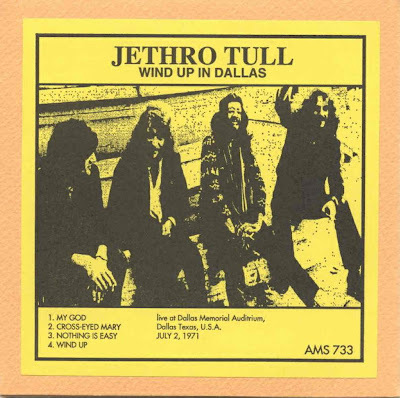 Recorded Live at Dallas Memorial Auditorium, Dallas, USA - July 2, 1971. Vynil RIP :: FLAC & CBR 320 kbps versions. 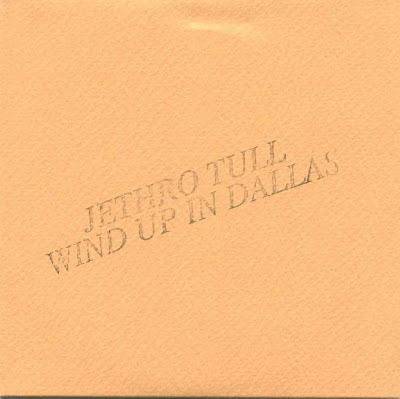 Personnel: Ian Anderson: Vocals Flute Guitar; Martin Barre: Guitar; Jeffery Hammond: Bass ; Barrymore Baloow: Drums. I think it's Clive Bunker on drums, not Barriemore Barlow (he cames in 72). I love vinyl rips from the old boots!